Kazakh President, Saudi King talked over phone NUR-SULTAN. KAZINFORM Head of State Kassym-Jomart Tokayev has had a telephone talk with King of Saudi Arabia Salman bin Abdulaziz Al Saud, Kazinform learnt from Akorda press service. 120 Kazakh peacekeepers awarded with UN medal NUR-SULTAN. 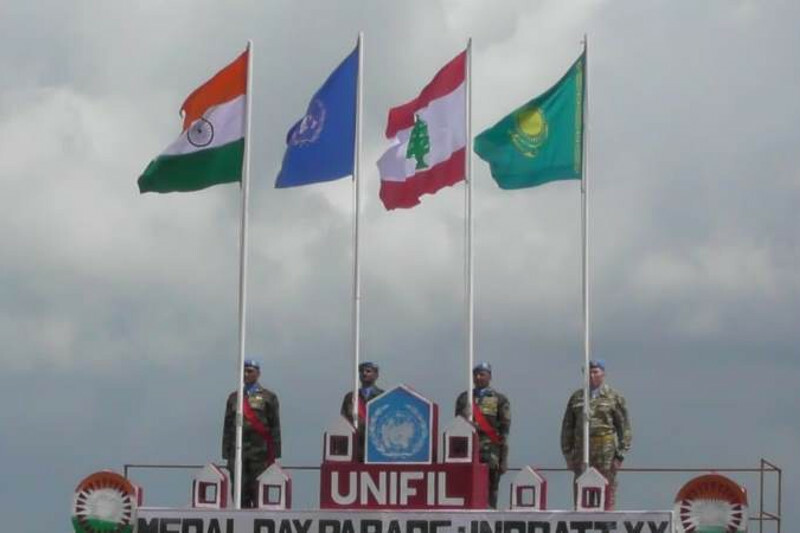 KAZINFORM A ceremony of awarding UN's ‘In the Service of Peace' medal took place in Lebanon. More than 600 people including ambassadors and military attaches of 30 countries, commanders of Sector East divisions attended the ceremony, Kazinform reports citing the press service of the Ministry of Defense. Weather alert issued for N Kazakhstan region NUR-SULTAN. KAZINFORM Weather alert has been issued for the North Kazakhstan region at weekend, Kazinform learnt from Kazhydromet. 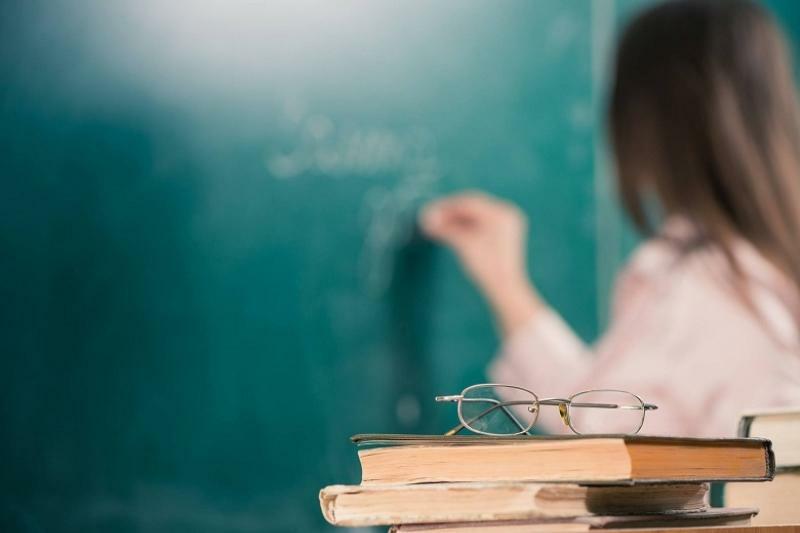 More than 95,000 teachers' salaries to be raised in 2019 NUR-SULTAN. KAZINFORM Since September 2019, the Ministry of Education and Science plans to increase the salaries of the 4th, 9th and 10th grades' teachers, who begin working as per the updated educational programme. 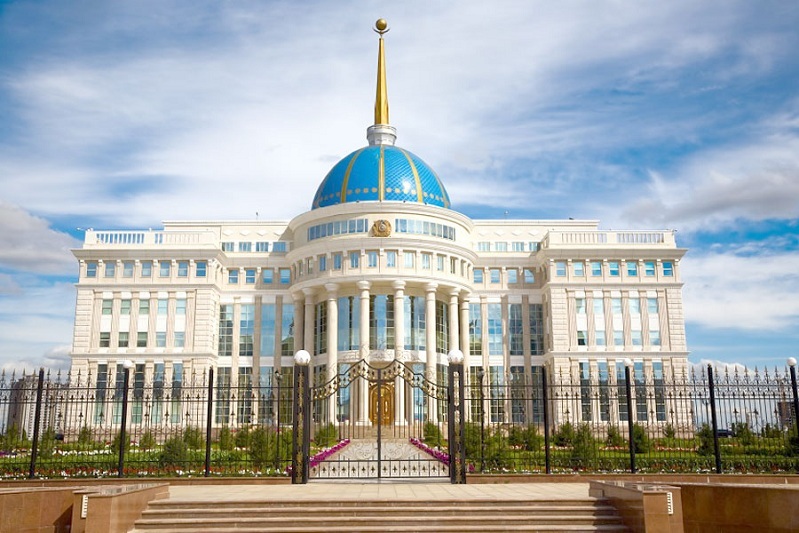 This measure was launched under Nursultan Nazarbayev's State-of-the-Nation Address 2018 "New opportunities for development amidst the 4th industrial revolution", Kazinform reports. 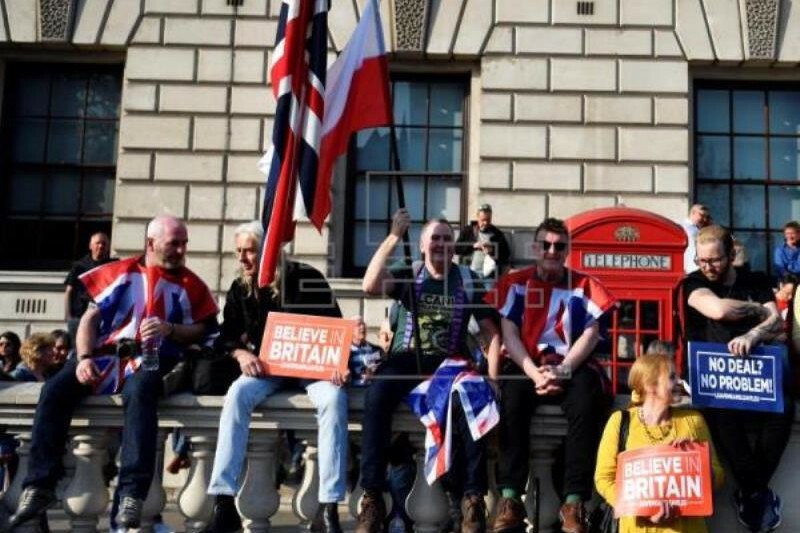 'The noes have it' in UK Parliament's third Brexit vote LONDON. KAZINFORM On the day the United Kingdom was originally due to leave the European Union, Parliament rejected a withdrawal agreement for the third time, EFE reports. CIS Ministerial Council to convene in Moscow Apr 5 MINSK. 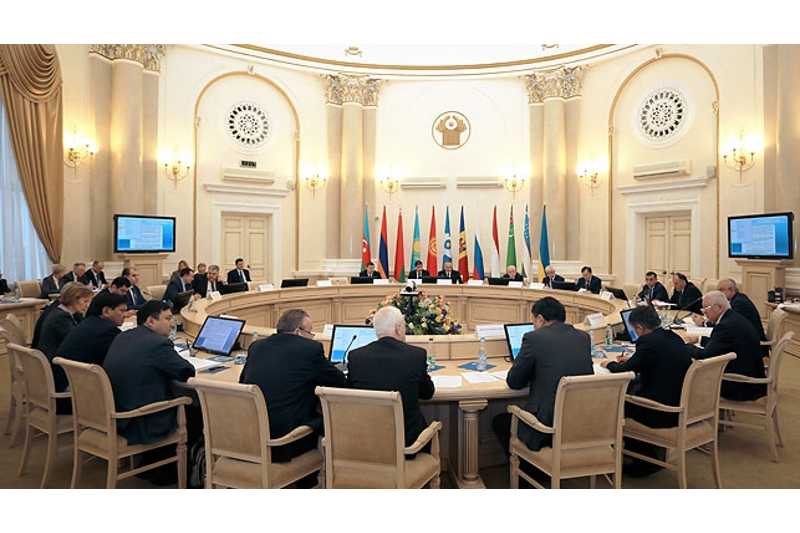 KAZINFORM A regular CIS Ministerial Council session will take place in Moscow on 5 April, BelTA learned from the press service of the CIS Executive Committee, BELTA reports. Kozhaniyazov relieved of duties of President's Special Representative at Baikonur NUR-SULTAN. 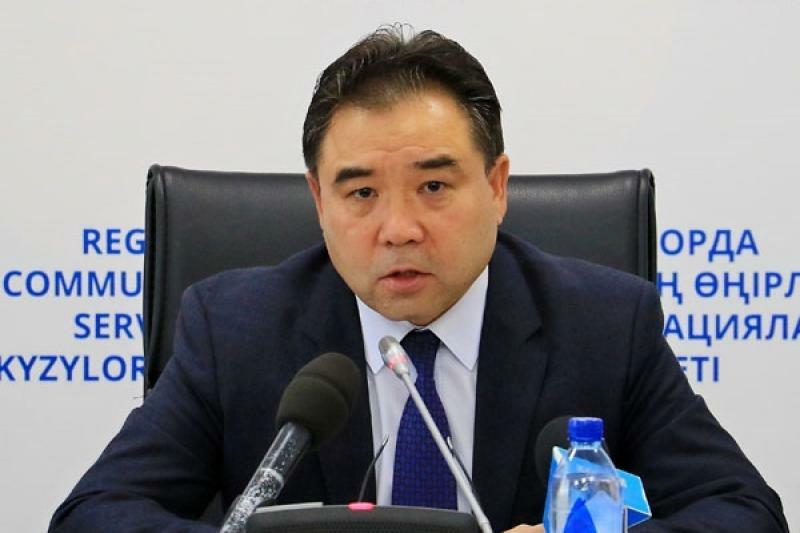 KAZINFORM By a Presidential decree, Serik Kozhaniyazov has been relieved of his duties of Special Representative of Kazakhstan President at Baikonur cosmodrome, Kazinform reports citing Akorda press service. Honorary Consulate of Kazakhstan opened in Dutch Deventer NUR-SULTAN. 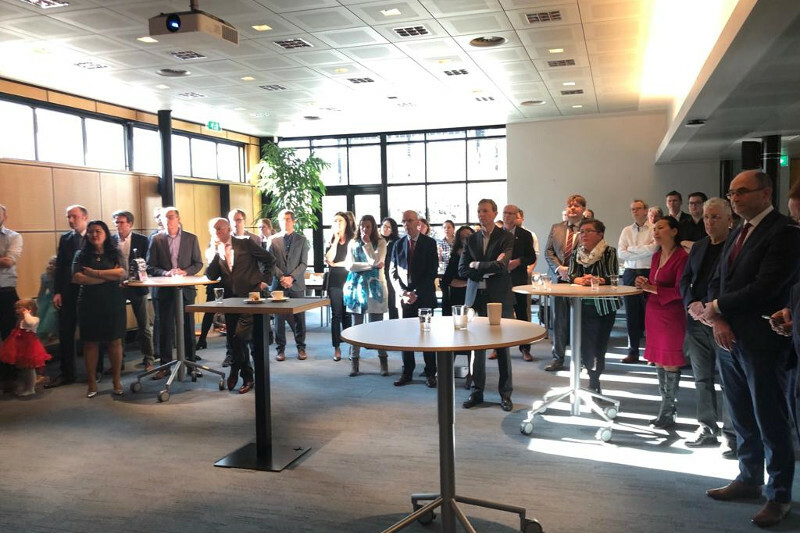 KAZINFORM Kazakhstan's Honorary Consulate was opened in the city of Deventer, the Netherlands, with a consular district covering the provinces of Overijssel, Flevoland, Gelderland, Drenthe, Friesland and Groningen, according to the MFA press service. 7 more EAEU technical regulations in oil and gas to come into force in Kyrgyzstan by 2021 BISHKEK. 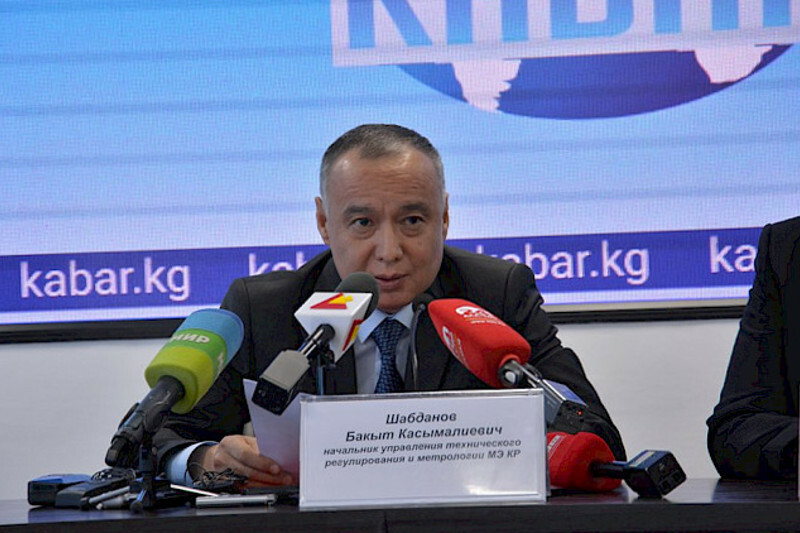 KAZINFORM 7 more technical regulations of the Eurasian Economic Union (EAEU) will come into force in Kyrgyzstan by 2021, head of the technical regulation and metrology department of the Ministry of Economy of Kyrgyzstan Bakyt Shabdanov told at a press conference at the Kabar News Agency, KABAR reports. 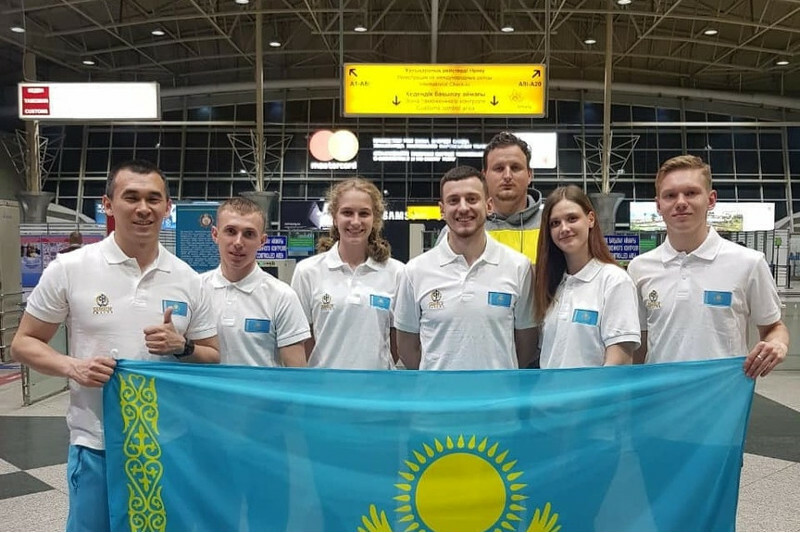 Kazakh track-and-field athletes compete at Malaysian Open Grand Prix NUR-SULTAN. KAZINFORM Kuala-Kumpur is hosting the 1st Malaysian Open Grand Prix this weekend. Kazakh team consisting of 6 athletes will join the competition, Kazinform learnt from Olympic.kz. 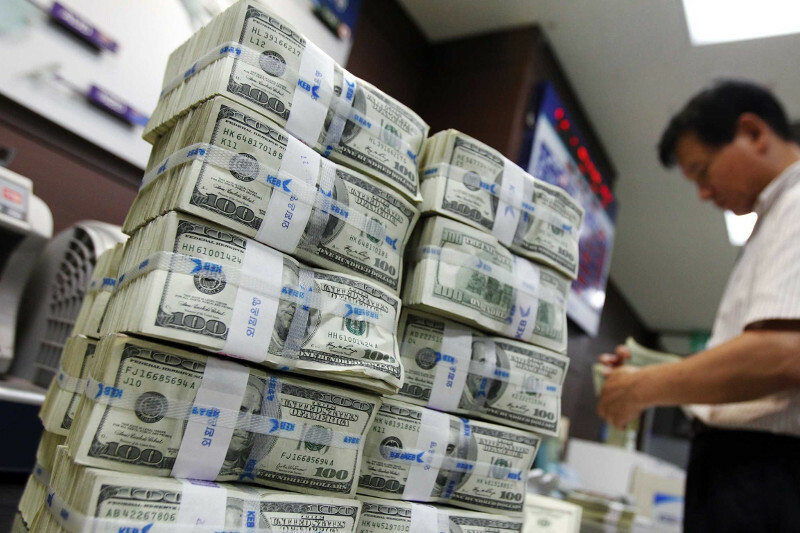 Huawei to invest $2b in security of systems BEIJING. 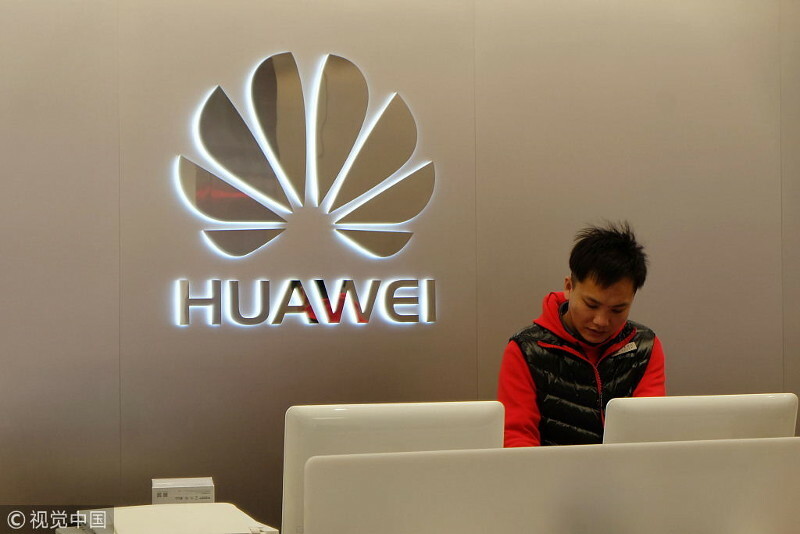 KAZINFORM Huawei Technologies Co is making what is arguably its biggest push to ensure cybersecurity for the rollout of its 5G technology as it eyes double-digit growth in 2019 despite challenges in overseas markets. 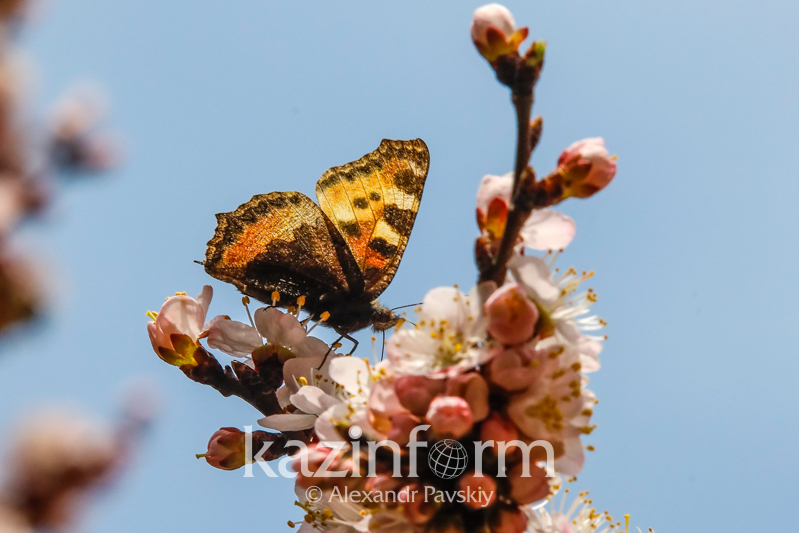 Warm weather predicted in Kazakhstan in early April NUR-SULTAN. KAZINFORM Rise in temperature is forecast across Kazakhstan in early April, Kazinform reports citing Kazhydromet. Kazakhstan, Spain to launch direct flights NUR-SULTAN. 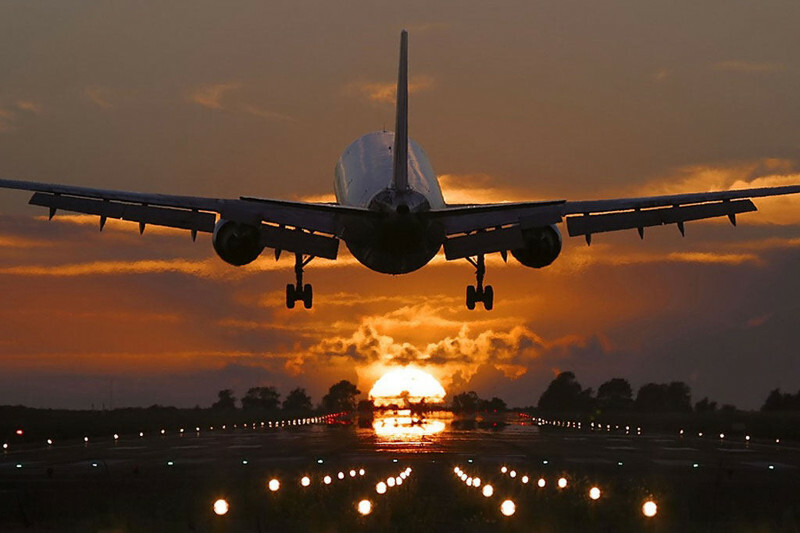 KAZINFORM The aviation authorities of Kazakhstan and Spain held negotiations in Madrid regarding the launch of direct flights between the two countries, Kazinform learnt from the Civil Aviation Committee of the Ministry of Industry and Infrastructure Development. Kazakh FM, Chinese Vice President meet in Beijing BEIJING. 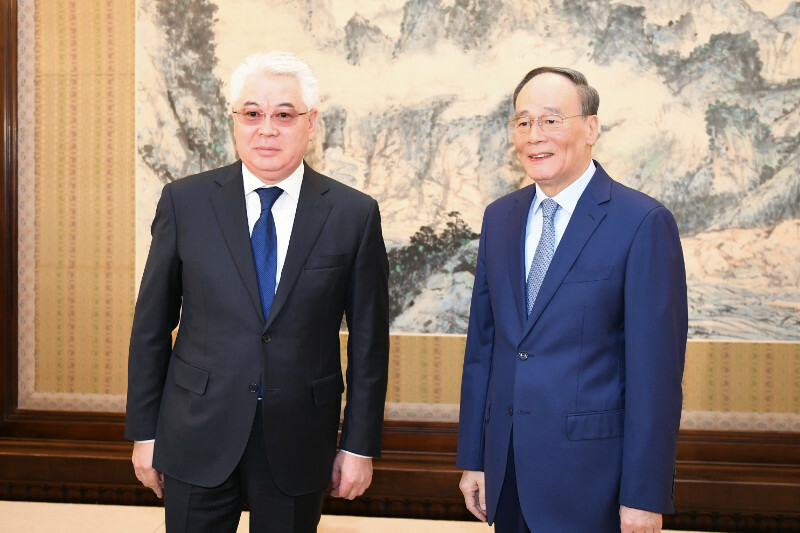 KAZINFORM In the course of the official visit to China, Minister of Foreign Affairs of Kazakhstan Beibut Atamkulov had a meeting with Vice President of the PRC Wang Qishan, Kazinform reports citing the press service of the Kazakh MFA. UN migration agency appeals for 41.4 mln USD for emergency assistance to Iraq BAGHDAD. KAZINFORM The International Organization for Migration (IOM), the UN migration agency, on Friday appealed for 41.4 million U.S. dollars for emergency assistance to Iraq, IOM said in a press release, Xinhua reports. 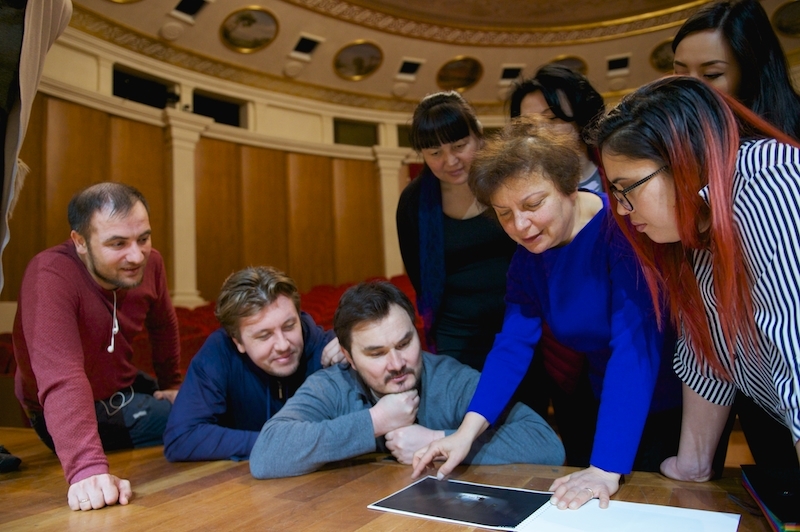 La Scala di Seta to open Astana Opera's new project NUR-SULTAN. KAZINFORM Sparkling humor, enthusiasm and ingenuity of young artists, virtuosity of vocal and instrumental parts - all this awaits the Astana Opera's audience at the premiere of Rossini's opera La Scala di Seta in the Piccolo Chamber Theatre. The performance will be held with the support of the Ministry of Culture and Sports of the Republic of Kazakhstan within the framework of the Year of Youth on April 6 and 7, the press service of Astana Opera informs. Foggy, rainy weather forecast in Kazakhstan Mar 30 NUR-SULTAN. KAZINFORM Kazakhstan's main forecaster Kazhydromet predicts precipitation in most regions of the country March 30. Heavy precipitation will hit southern regions. Patchy fog, black ice, and strong gusts of wind are expected as well. Hail is possible in southern parts of the country. March 30. Today's Birthdays NUR-SULTAN. KAZINFORM Today's Birthdays is the one-stop shop where you can learn about prominent Kazakhstani people who were born on the 30th of March. March 30. Kazinform's timeline of major events NUR-SULTAN. 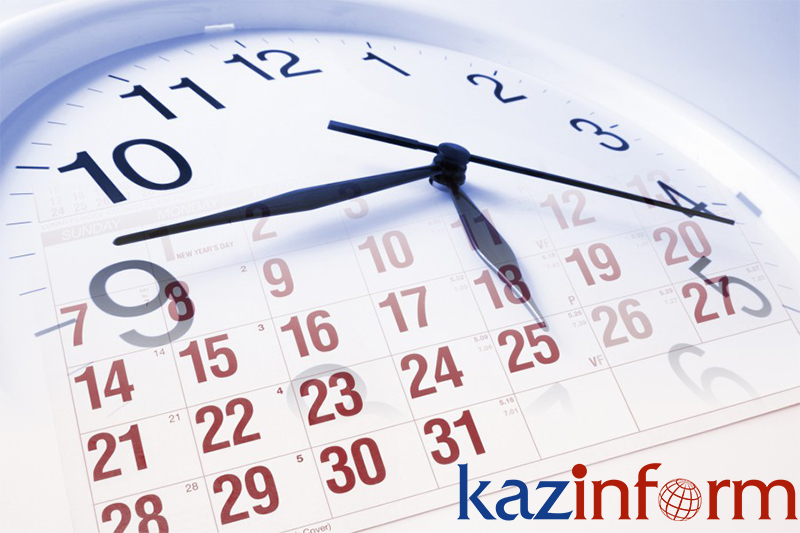 KAZINFORM - Kazinform's Timeline is the one-stop shop where you can learn about historical events for the 30th of March. 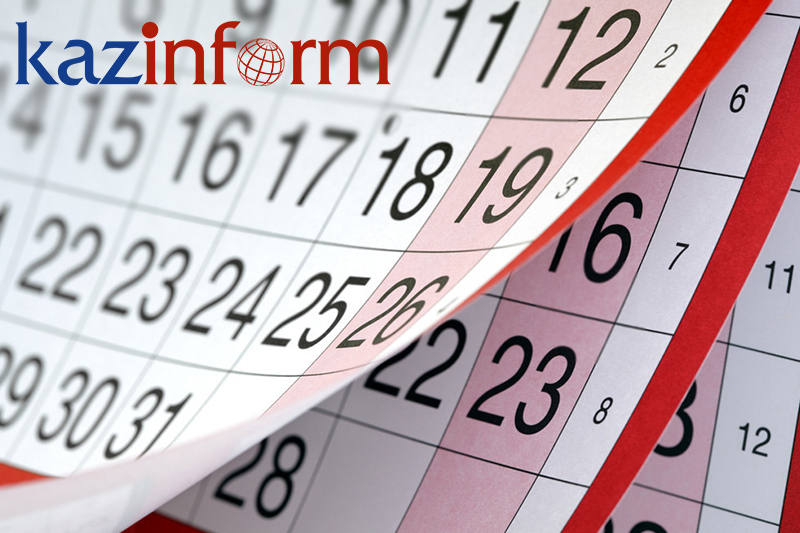 See what notable events happened throughout Kazakhstan's history on March 30.